The Western Cape region is not only blessed with an amazing array of amazing activities, spectacular scenery and wildlife, but it also has an enormous number of world class wineries, restaurants and relaxation establishments too. There are over 600 individual wineries that produce world renowned sparking wines, reds, whites, rosés, ports, brandy, sherry, liqueurs and even local breweries producing beers & ales. All these fabulous farms are set amongst breath-taking scenery and Percy Tours can organise tours around their stainless steel fermentation facilities and oak barrelled cellars. 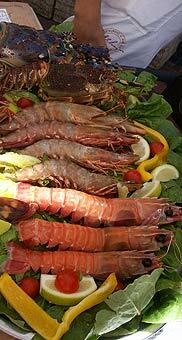 Seafood is plentiful, with huge prawns & lobsters on the menus at very inexpensive prices. Outrageous steaks are readily available, with not only beef but also kudu, crocodile, ostrich and how about springbok in chocolate chilli sauce? Having a Mediterranean climate allows for an extremely varied fruit and vegetable selection too. If these culinary delights do not tickle your taste buds then how about trying - Jamaican, Cuban, Moroccan, Turkish, Italian, Thai, Malay, Indian, Japanese, French, Portuguese, Mexican…….and many more! Oysters, wines, cheeses, fruits and many African delicacies are regularly showcased at large culinary festivals held over the Western Cape. 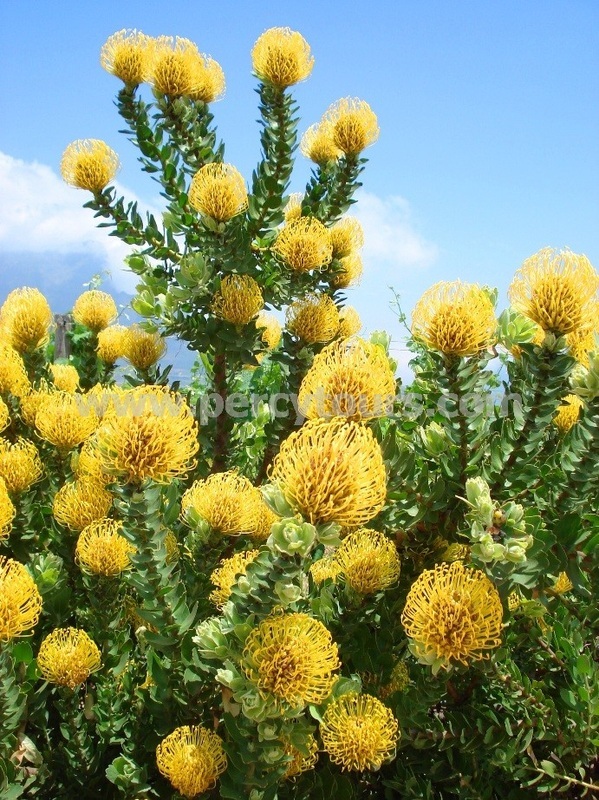 Stellenbosch, Cape Town and Hermanus all host annual Wine Festivals. 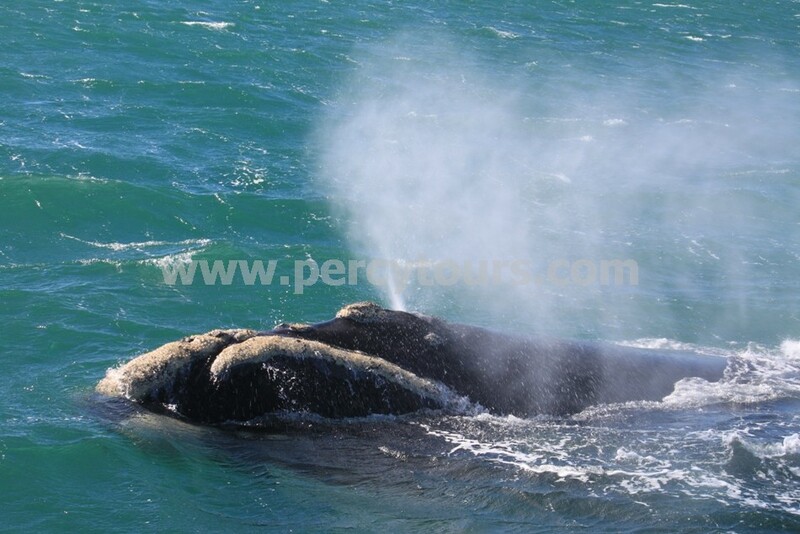 For those that desire chilled-out activities, that have a big wow factor, then the Cape Town and Hermanus regions offer you - Whale Watching, many outstanding golf courses, Bird watching, Wine Tours, Brewery Tours, river boat cruises with braai / BBQ facilities, Sun-downer sea cruises, African art classes, scenic road-trips to explore the stunning coastlines and mountain ranges, the entire Western Cape province is home to the Cape Floral Kingdom with over 9000 unique plants and flowers and even Safari parks are within 3 hours of Hermanus and Cape Town. After that taste explosion you might desire some pampering. Spas, mud baths, saunas, hot springs, aqua & hydro pools, massages, health & fitness clubs, reflexology, raki and many other beauty treatments will turn you into jelly in an instant. Relax and enjoy! Shopping trips are highly recommended, from designer art galleries to immense street curio markets with 1000’s of African treasures. South African diamonds, gold, platinum and silver are some of its major exports so why not spoil yourself or a loved one and dent that credit card. If you are right into doing absolutely nothing and wish to really chill-out, sun bathe and soak up the scenery, then the Western Cape’s many isolated beaches, amazing mountain ranges, gorges and ever changing landscapes will have you transfixed. 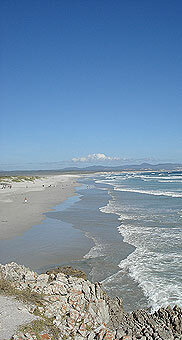 Scenic and beach combing tours are on offer, as well as Township, historic and architecture trips.